Client Challenge: Abundant natural gas supplies, and resulting lower natural gas prices, have spurred interest in the potential use of natural gas as a transportation fuel where it would displace more expensive petroleum products. Policies to support a shift to freight trucks that use liquefied natural gas (LNG) were therefore of interest to the National Energy Policy Institute (NEPI) as they developed a portfolio of complementary national policies to reduce oil use and oil imports as well as carbon dioxide (CO2) emissions. 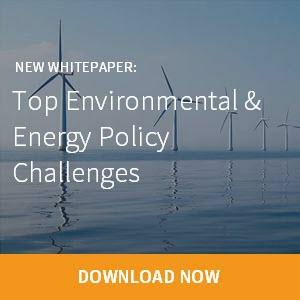 The potential role of LNG trucks and natural gas policies needed to be analyzed within the context of the whole U.S. energy system and NEPI’s complete package of policy proposals so that the ripple effects of increased natural gas demand on consumers in other sectors could be assessed. Difficulties: While the National Energy Modeling System (NEMS) includes a representation of CNG and LNG trucks, it did not include all of the factors that NEPI’s truck expert believed were important. To implement the needed changes required extensive knowledge of the NEMS transportation model in order to ensure the new assumptions were introduced in a manner consistent with the other technology representations and to reflect the policies appropriately. 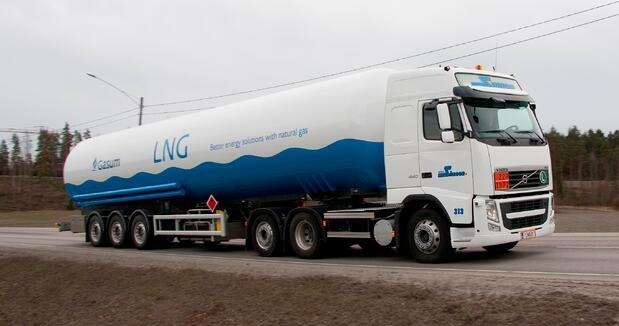 Solutions: Working with NEPI’s technology expert, OnLocation modified NEMS to include additional factors, such as the reduced truck payload caused by the increased weight of the LNG equipment and increased maintenance costs, as well as updated the expected costs of LNG trucks. Using the modified NEMS model, we developed two alternative business-as-usual cases that reflected alternative assumptions about maintenance costs and LNG truck adoption rate parameters. These cases were then used to analyze several alternative policies. Result: The inclusion of the updated LNG truck costs and performance parameters in the analysis framework allowed LNG trucks to be evaluated consistently with the other competing technologies in an objective manner. We could then measure the relative costs and benefits of "sets" of proposed policies to determine their relative efficiencies (greatest impact for lowest cost). This aided NEPI in formulating its policy proposal and provided a quantitative measurement of the policy’s likely impact. To read NEPI’s full report, click here.